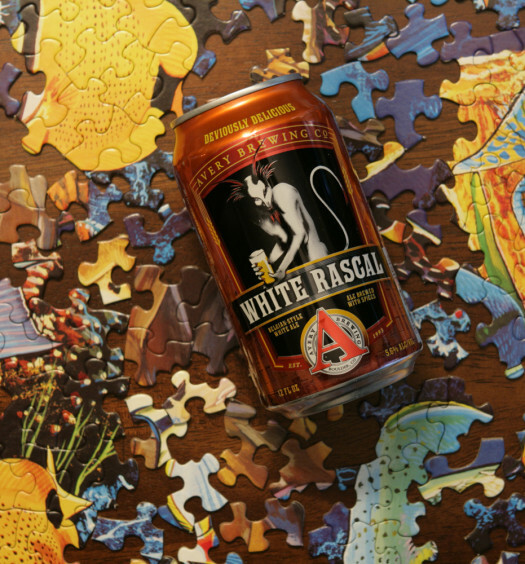 “We proudly present the Illusive Traveler — a mysterious fellow with a distinctly juicy disposition. A stampede of grapefruit ambush the nose upon pouring the Illusive Travel. 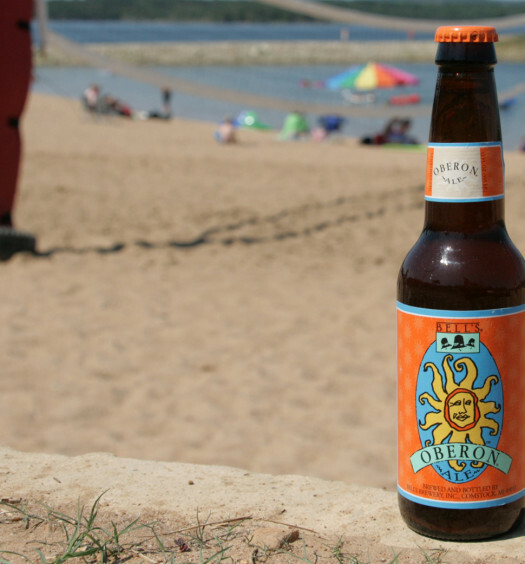 The partly hazy mango-colored ale unsuccessfully clings to a reluctant head. Tasting commences as advertised, dominated by sweet grapefruit with a semi-tart conclusion. 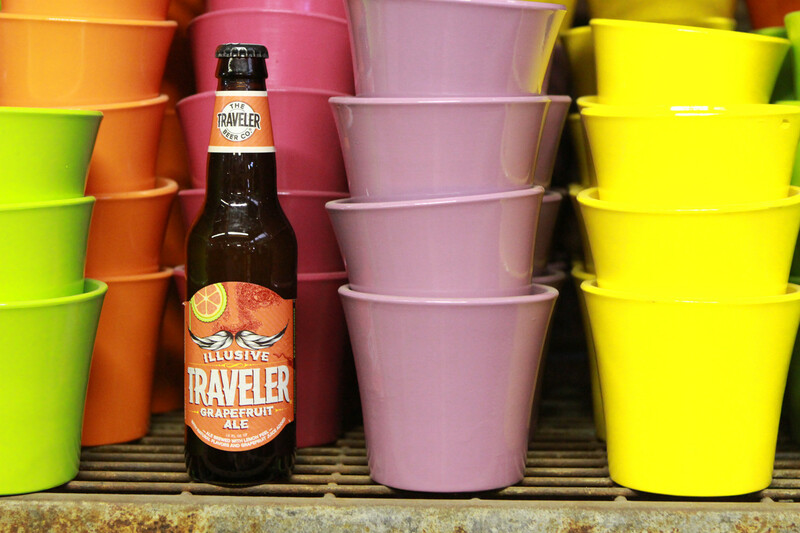 Soak in the sun with this well constructed summer grapefruit shandy. This powerful refresher will relax the most grouchy traveler. 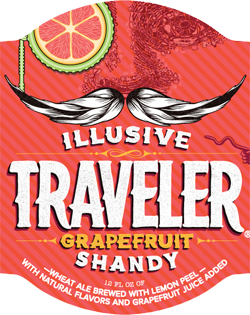 See also the Curious Traveler Lemon Shandy.